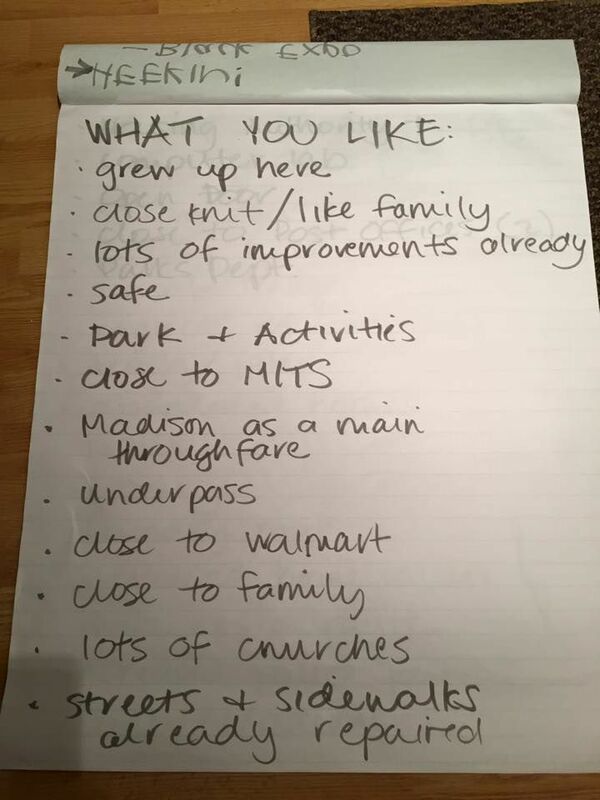 The Industry Neighborhood Action Plan (INAP) will be a citizen-generated policy regarding the future of the neighborhood, containing initiatives that will developed by the residents of the neighborhood with the assistance of Ball State Urban Planning students. The INAP will fall under the umbrella of the Muncie Action Plan, which is a strategic guide for the city to create an action agenda for the future. An INAP Handbook will also be produced as a document to aid citizen planners when they begin to enact initiatives from the Plan. 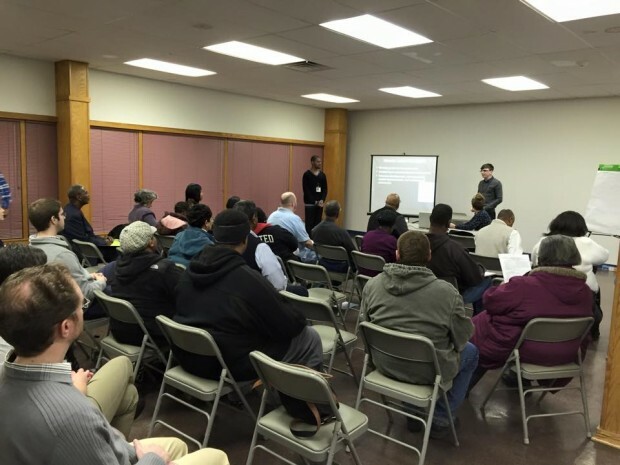 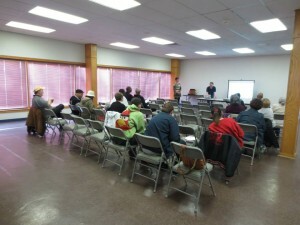 January 22, 2015 – The BSU planning students presented to a full house at the Thursday night Industry neighborhood association meeting. Residents compiled a list of items that they like about their neighborhood as well as a list of things that could be improved. 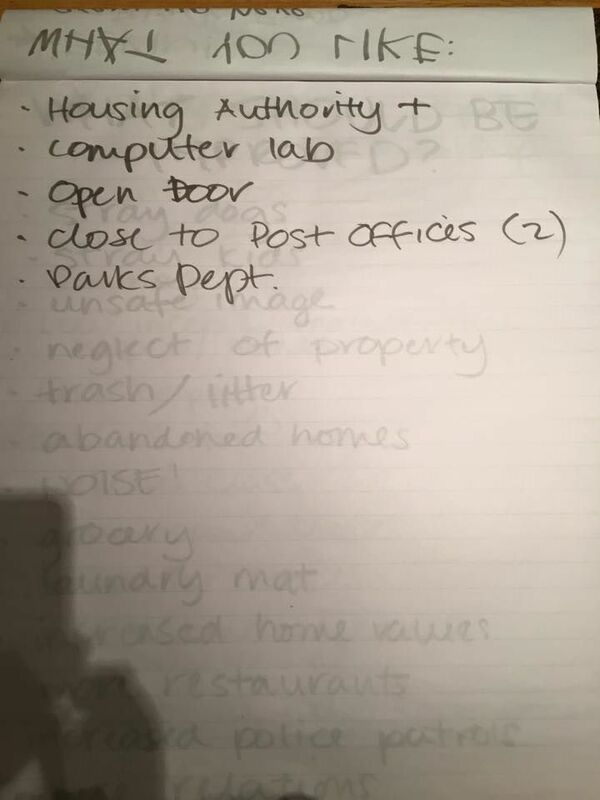 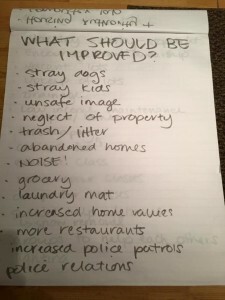 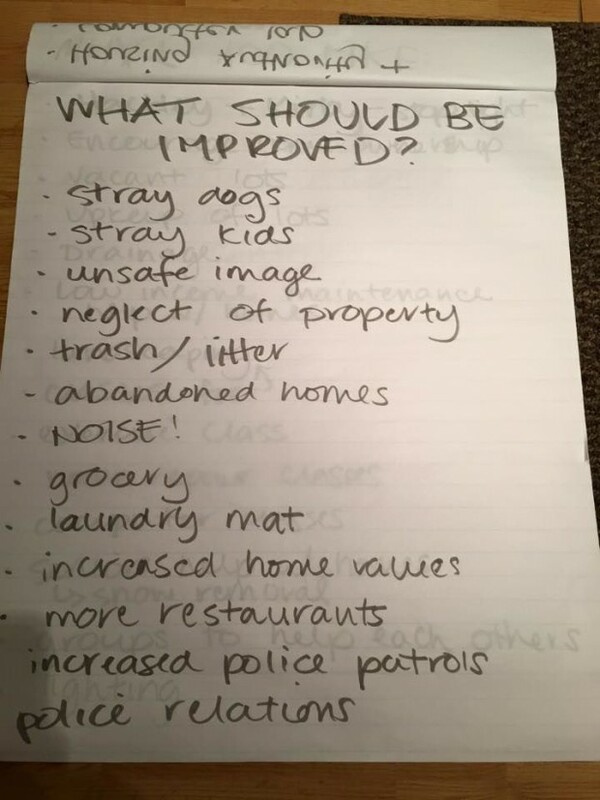 The students will use these lists to help draft the neighborhood’s action steps that may then be used by residents to build upon neighborhood strengths and make the necessary improvements. Please visit and like the Industry Neighborhood Action Plan site on Facebook so that you may be updated on upcoming meetings and news. 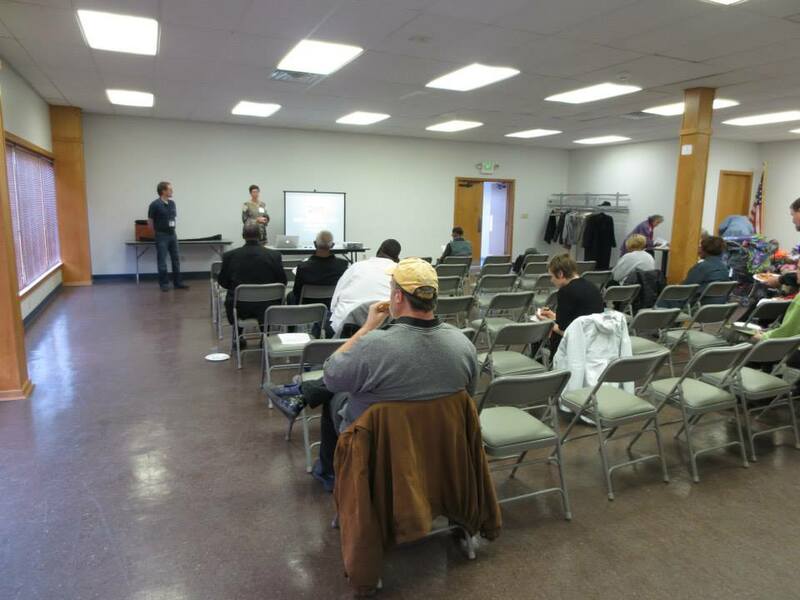 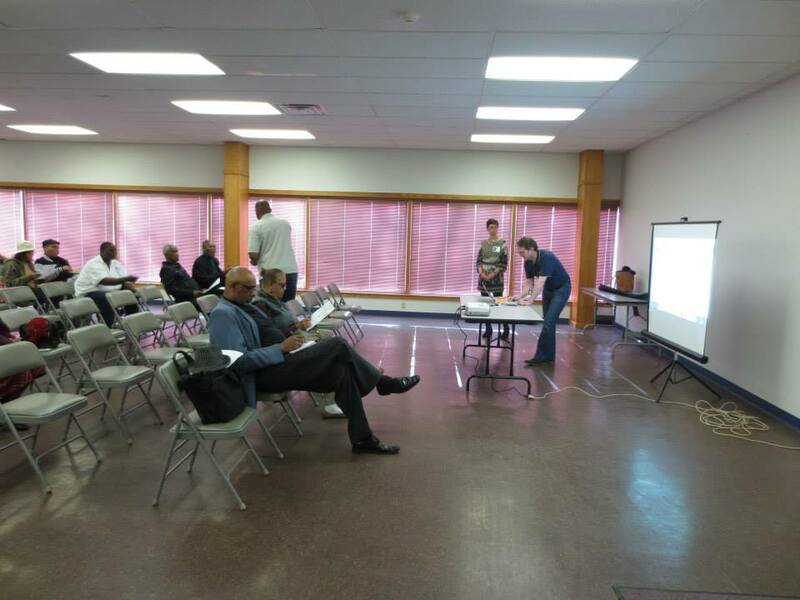 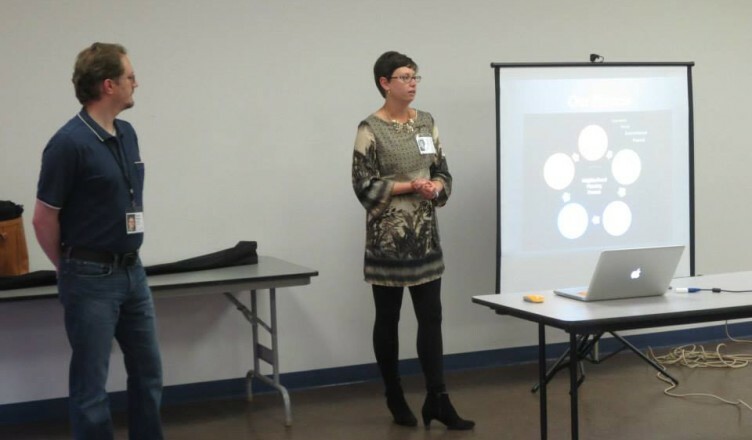 April 23, 2015 – The BSU planning students gave their presentation of the final Neighborhood Action Plan at the Industry neighborhood association meeting. 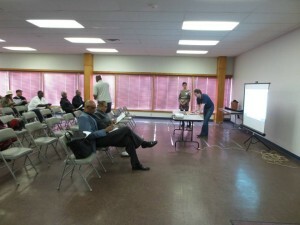 Residents may access the webpage to view the report athttps://industryactionplan.wordpress.com/.